This July will see the return of the much-loved Skiffie Festival on Strangford Lough and in Delamont Country Park. 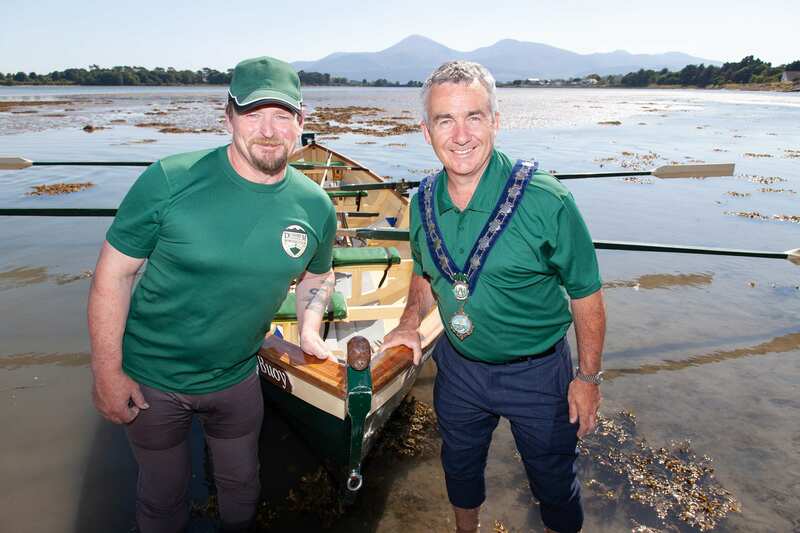 From the 27th to the 29th of July, international competitors and locals will descend upon Strangford Lough in their community-built skiffs for this action-packed weekend of events. Visitors will not only have the opportunity to watch the racing, there will also be a range of free family-centered activities including boat trips, live music, model aircraft displays, a food village and much more. 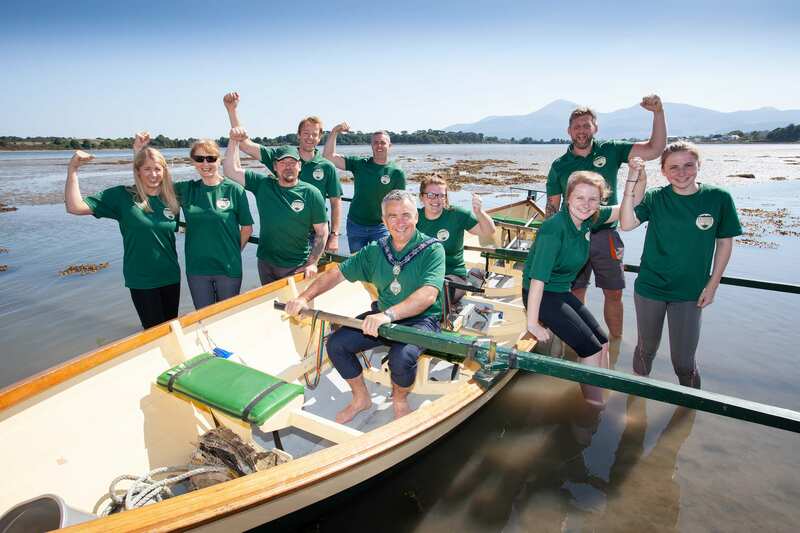 The festival marks the first of five events in the Giant Adventures summer programme, spearheaded by Newry, Mourne and Down District Council. Around 20 races take place across the weekend, with teams competing from across the island of Ireland and Scotland. Families can enjoy a wide range of activities, suitable for all ages at Delamont Country Park. For further information about the Skiffie Festival and the Giant Adventures programme, click here.